Rusty's Service Station has closed. People are confused: Why did Rusty's fuel station close? 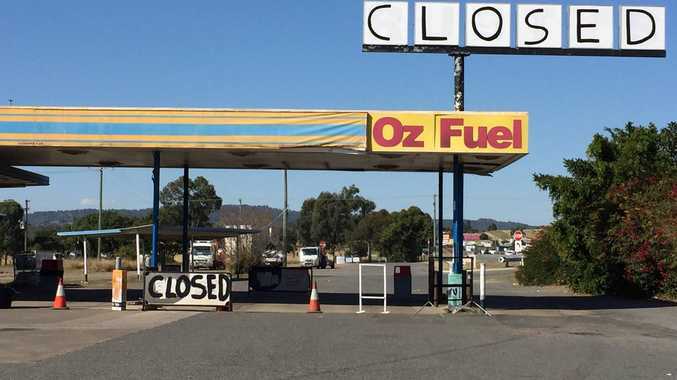 RUSTY'S has always been known as being one of the cheapest fuel stations on the Warrego Hwy. Now, it is closed. The closed sign went up outside the Hatton Vale site this week and people are wondering if it is closed for good or will reopen bigger and better than before. In October last year the new owners lodged an application with the State Government to revamp the service station. Member for Lockyer Ian Rickuss declared his support for the project. "The proposed service station upgrade includes a number of fast food outlets being planned for the facility which will create employment for somewhere between 60 and 100 full-time job equivalents," Mr Rickuss said. 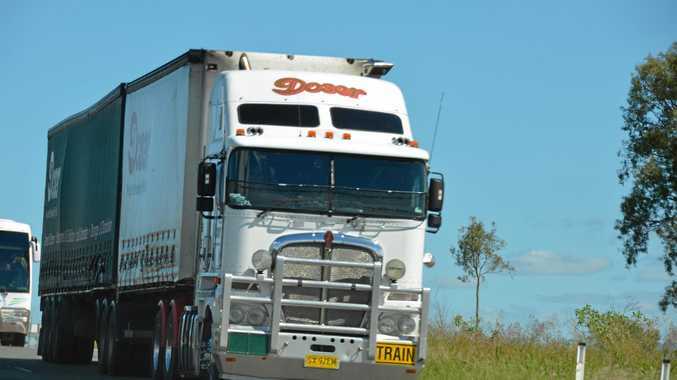 "The community will gain a good facility plus employment opportunities and a state interest is ensured by providing an appropriate rest stop for heavy vehicles that could lessen the road toll and ensure heavy vehicle operators have good facilities to manage their fatigue." While an application was lodged it is still unknown if the plans to revamp are going ahead.